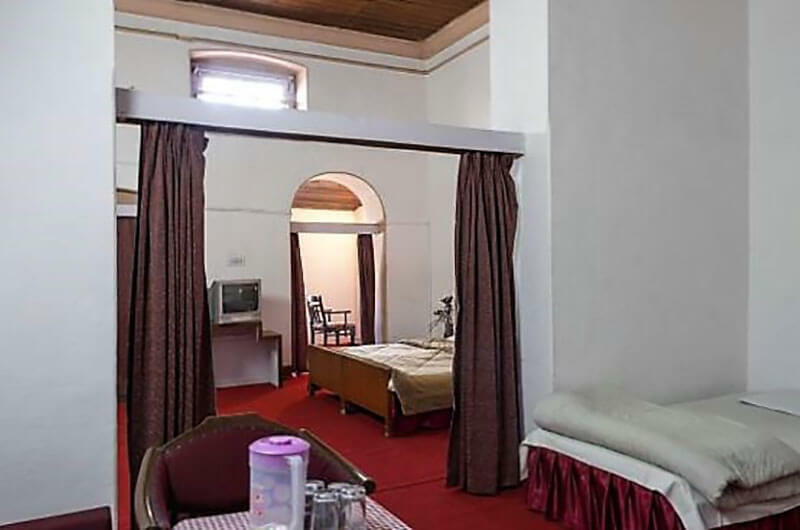 Situated in Mussoorie popularly known as Queen of Hills, Hotel Prince boast of spaciously appointed and smartly furnished rooms that are bound to make patrons stay memorable. 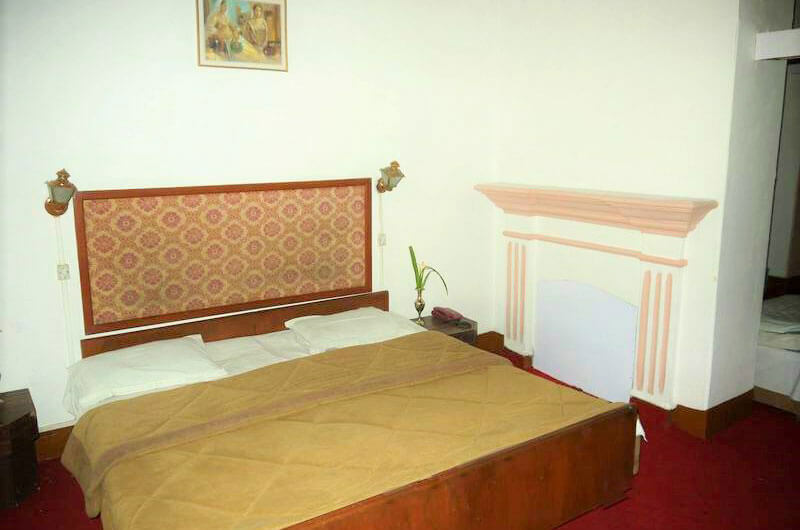 The prompt service, warm hospitality and essential amenities offered to the guests at this haven ensure a restful stay. 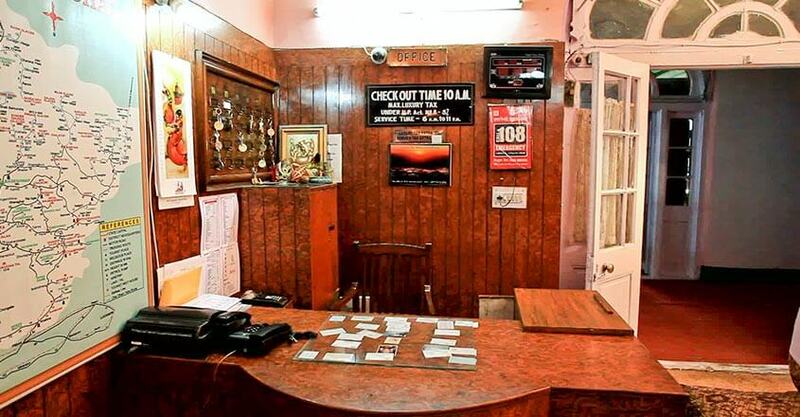 The hotel offers room service, doctor on call, free parking, free Wi-Fi, laundry (chargeable) and many more. The in-house multi cuisine restaurant sets as an ideal venue where foodies can savor their favorite delights amidst nice ambiance. 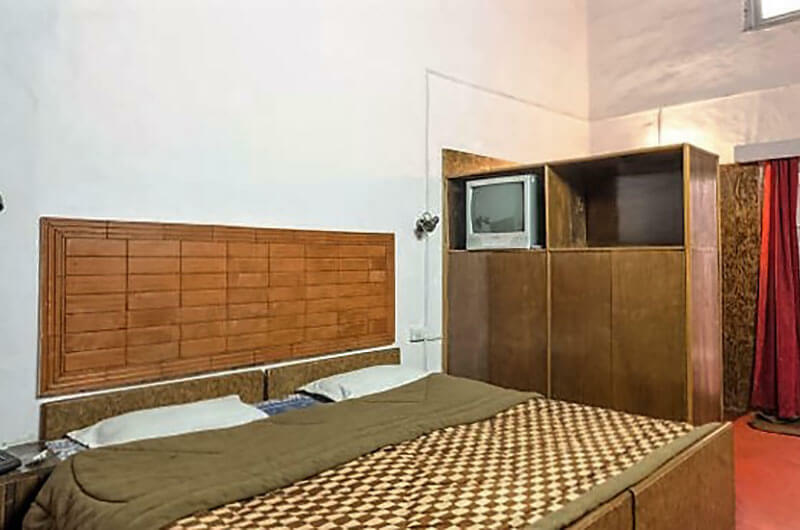 Further, the hotel has a kitchen and dining area for large groups to cook delicious meals. One can challenge a friend or have a family bonding time while playing indoor games. 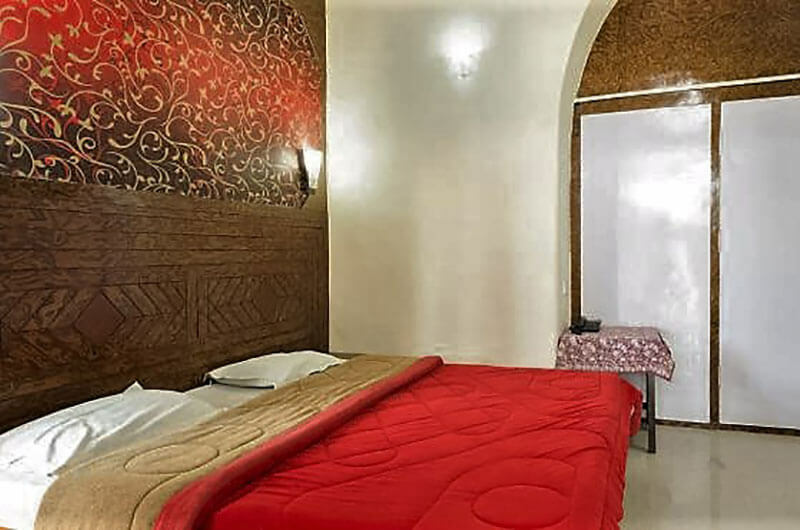 The rooms are well structured, blended with modern interiors that render a delightful look and feel. 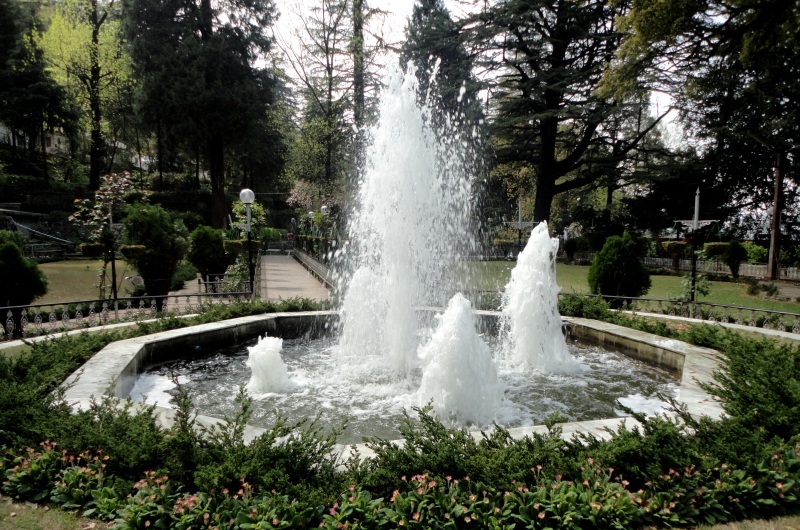 Guests can enjoy scenic views from rooms that are singularly comfortable, yet subtly distinct. 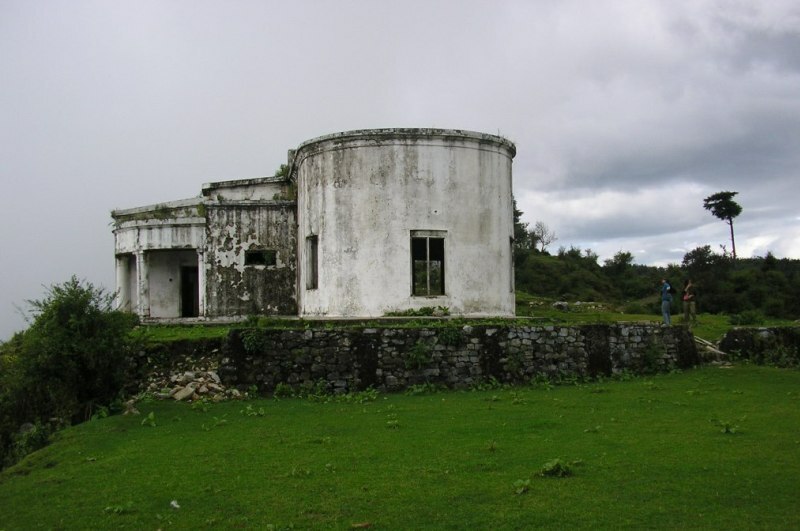 Sir George Everest House has been home to the famous Welsh surveyor and geographer, Sir George Everest. 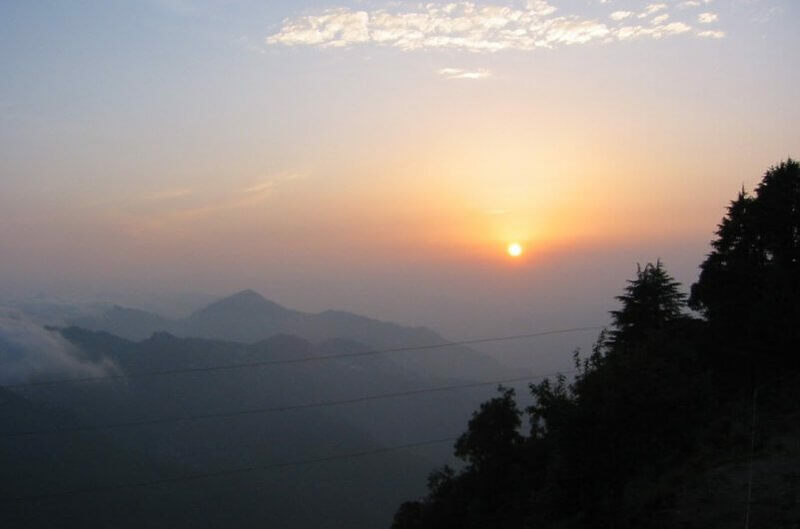 Lal Tibba, the highest point in Mussoorie is situated in Landour area, which is the oldest populated place in the destination. 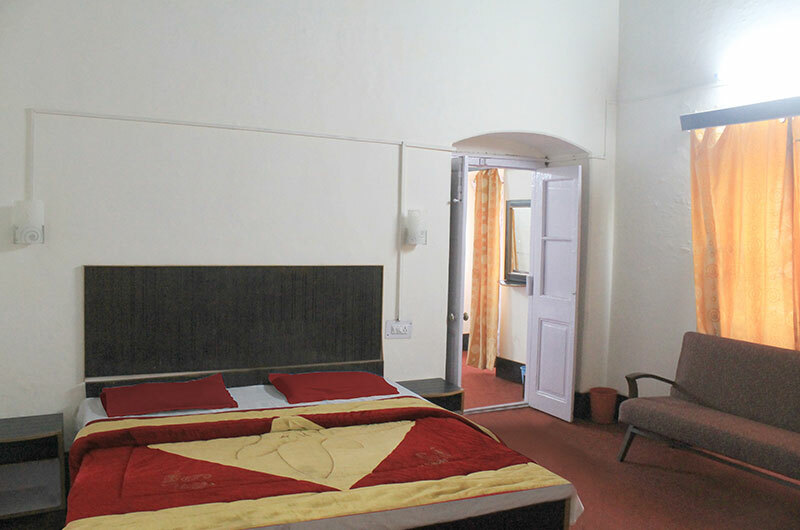 Hotel Prince boast of spaciously appointed and smartly furnished rooms that are bound to make patrons stay memorable. 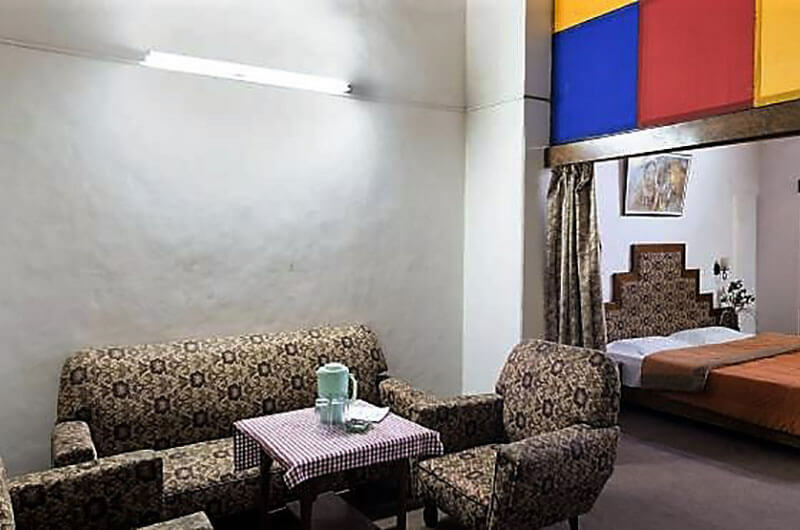 The prompt service, warm hospitality and essential amenities offered to the guests at this haven ensure a restful stay. 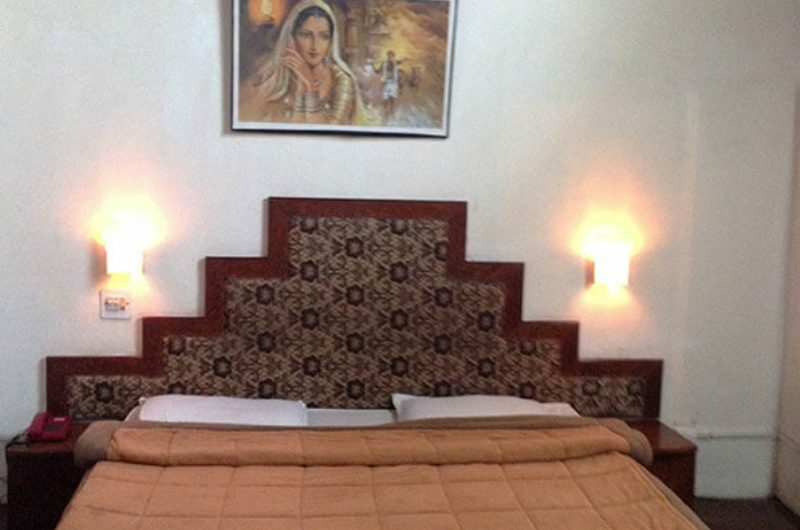 The hotel offers room service, doctor on call, free parking, free Wi-Fi, laundry (chargeable) and many more. The in-house multi cuisine restaurant sets as an ideal venue where foodies can savor their favorite delights amidst nice ambiance. 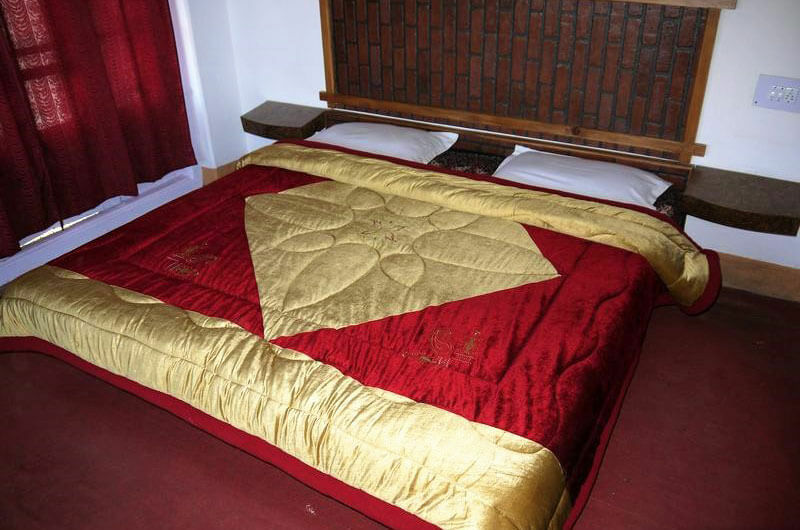 Further, the hotel has a kitchen and dining area for large groups to cook delicious meals. Bird watcher and Outdoor adventure.